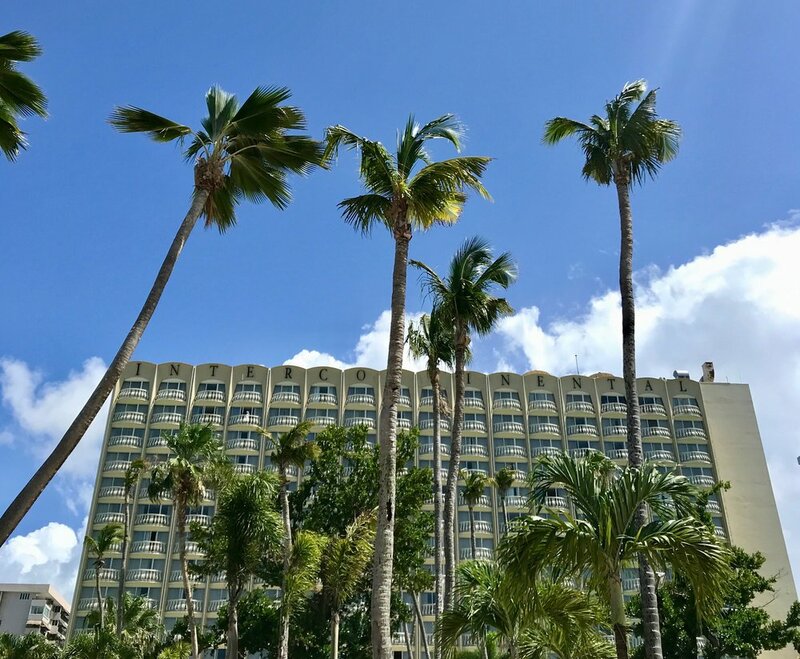 In the latest episode of Sarah Sleeps Around, I'm checking out Puerto Rico's InterContinental San Juan. The 398-room resort is ideal for both business travelers (the concierge, Nester Colon, is the Caribbean's only member of the prestigious Clefs D'Or) and vacationers (it's right on the sands of Verde beach). And it's the perfect jumping-off point for exploring one of the Caribbean's most vibrant cities. Better still: Because it's only four minutes' drive from Luis Muñoz Marín International Airport, you can go from Baggage Claim to the beach at Isla Verde in no time! Check out the video, and then check in!